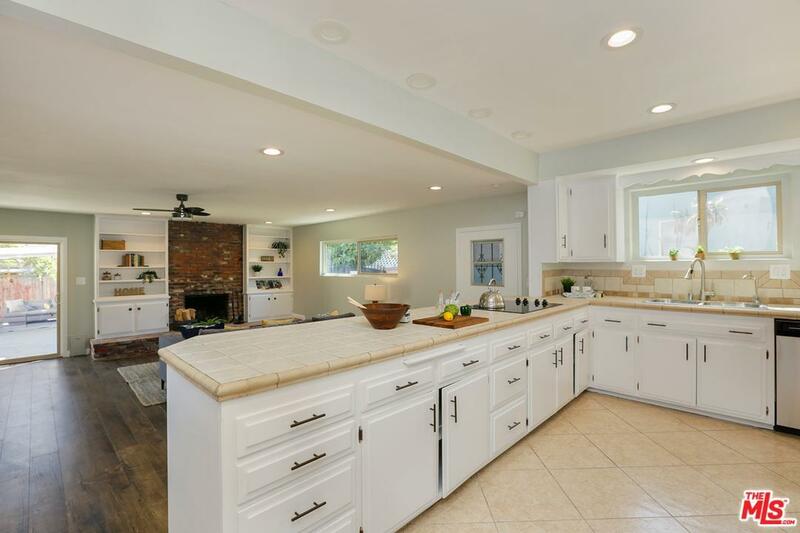 Lowest priced home in Bixby Knolls!! This is a once in a lifetime chance for a 4 bedroom with this square footage in this neighborhood!!! Hurry before it is gone! 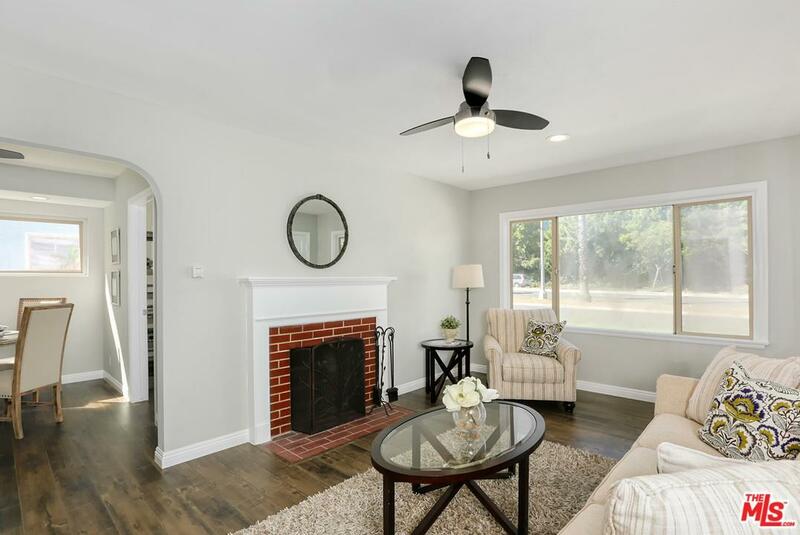 Beautifully remodeled four bedroom 2 bathroom in the heart of Bixby Knolls. This incredible turn key home is perfect for your buyers looking to move right in. Bring your big screen tv and enjoy Football Sundays in the large great room off of the open kitchen with access to the covered patio and backyard. 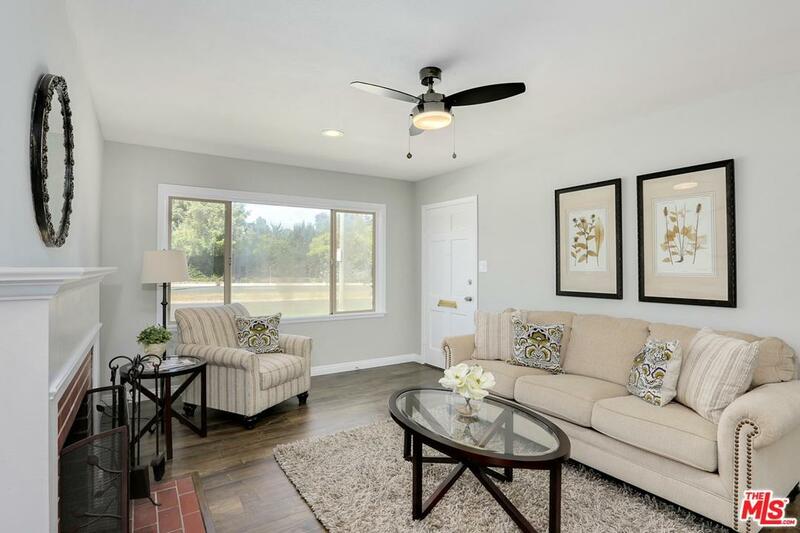 Upgrades include all new flooring throughout, open kitchen with new appliances and hardware, update bathrooms, new paint inside and out, new garage door and many more. Great location close to shops and restaurants. This one is hot and ready to go, don't miss this opportunity. Sold by Nonmember Agentdefault BRE#01954162 of Nonmember Officedefault. 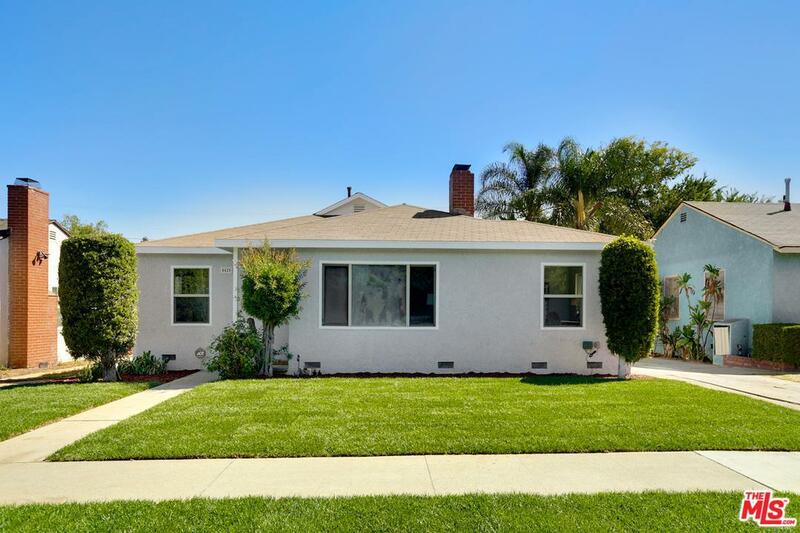 Listing provided courtesy of Nicole Kilmer DRE#01954162 of Redfin.